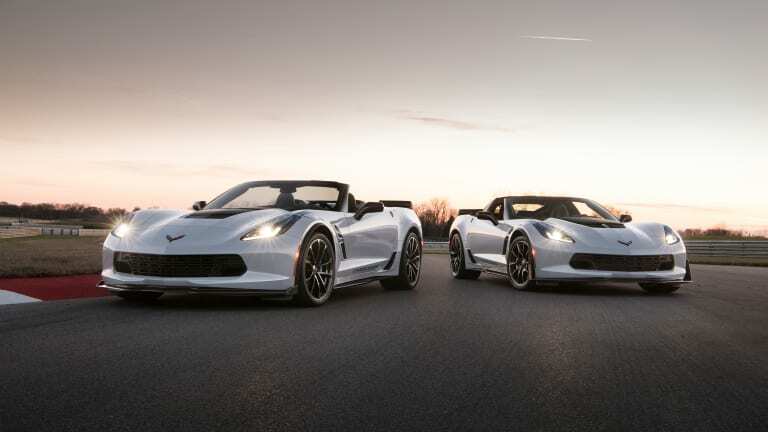 Owning the asphalt since 1953. 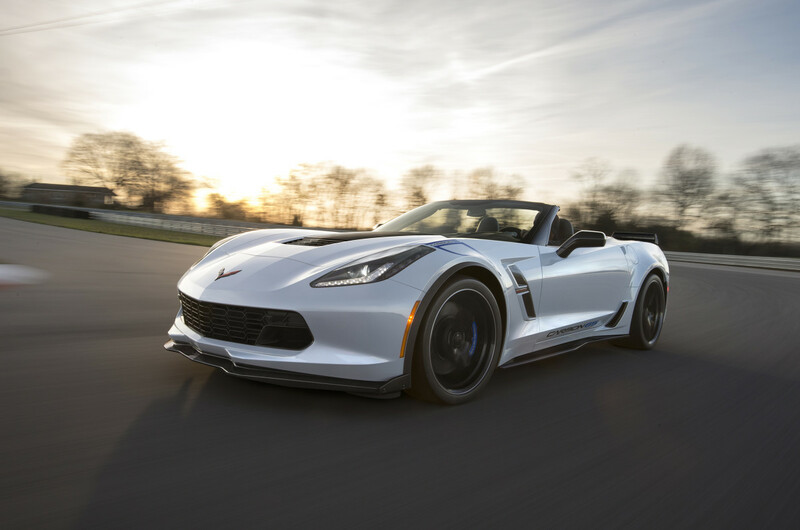 Next year, Chevrolet is going to celebrate the 65th birthday of the Corvette and to mark the occasion they&apos;re releasing a special package for the 2018 Grand Sport and Z06 models. 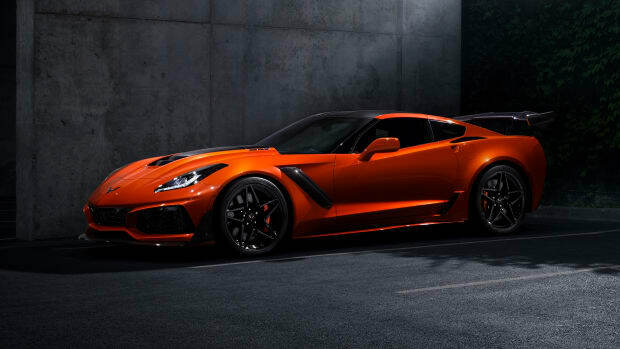 The Carbon 65 Edition will update the cars with a Ceramic Matrix Gray paint option and will feature fender stripes and door graphics, blacked-out wheels with machined grooves, blue brake calipers, carbon fiber ground effects, carbon fiber spoiler, carbon flash badges, a Jet Black suede inteiror, carbon fiber steering wheel rim, competition sport seats, and Carbon 65 edition sill plates. 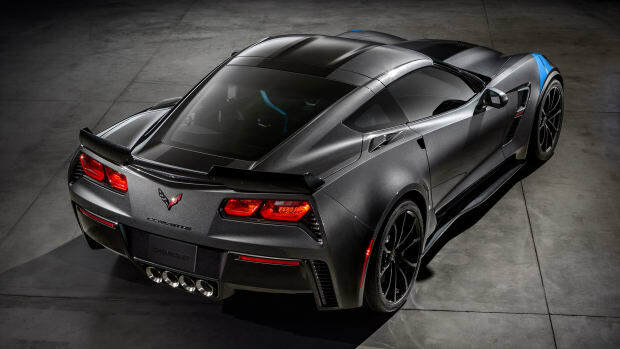 The Carbon 65 Edition package will cost $15,000 and will be available this summer. 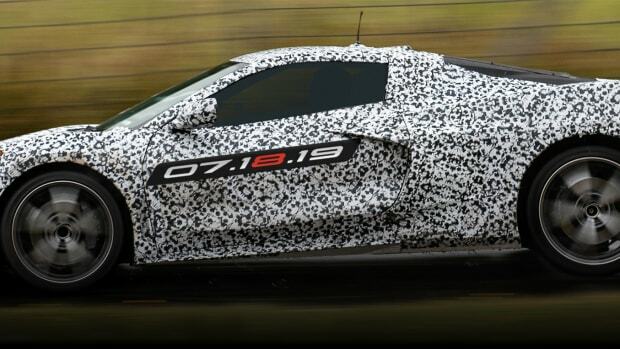 The new Corvette will be revealed this summer. A race-bred Vette for the streets.